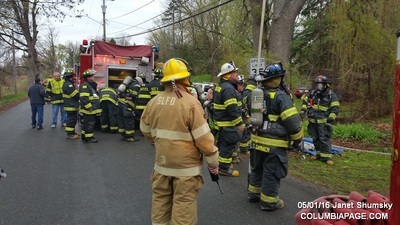 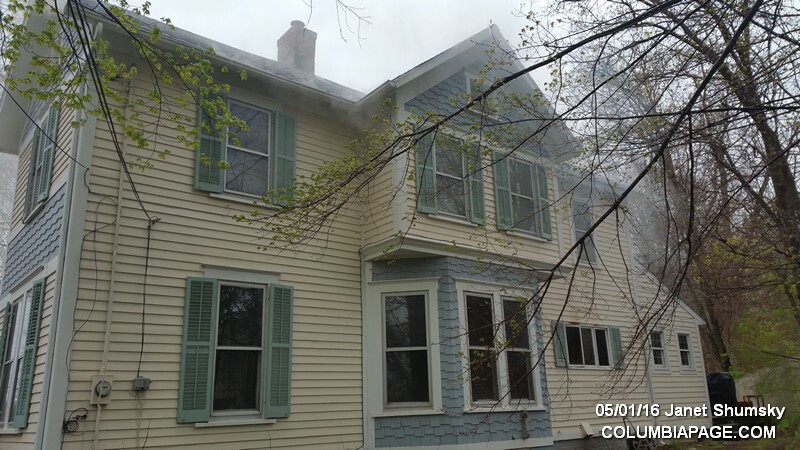 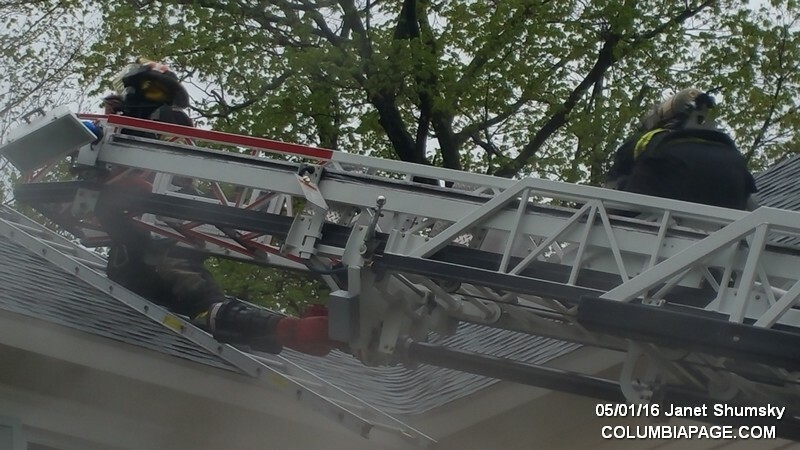 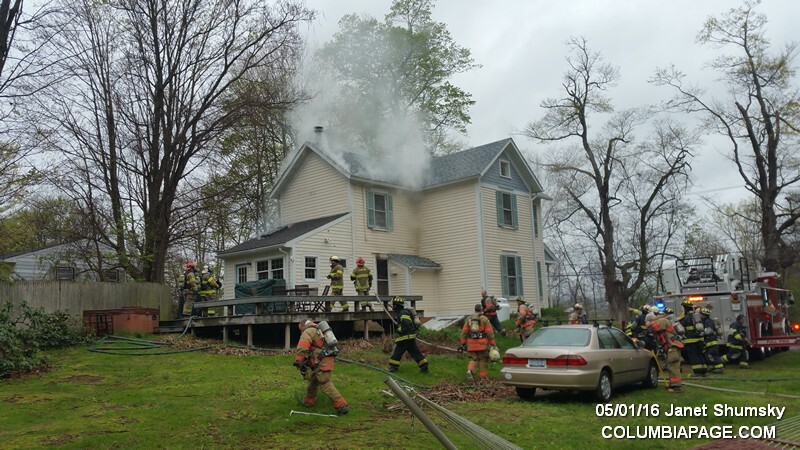 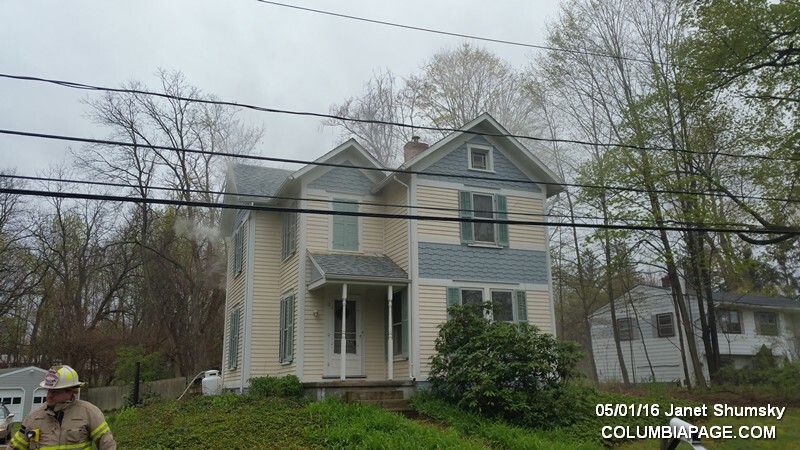 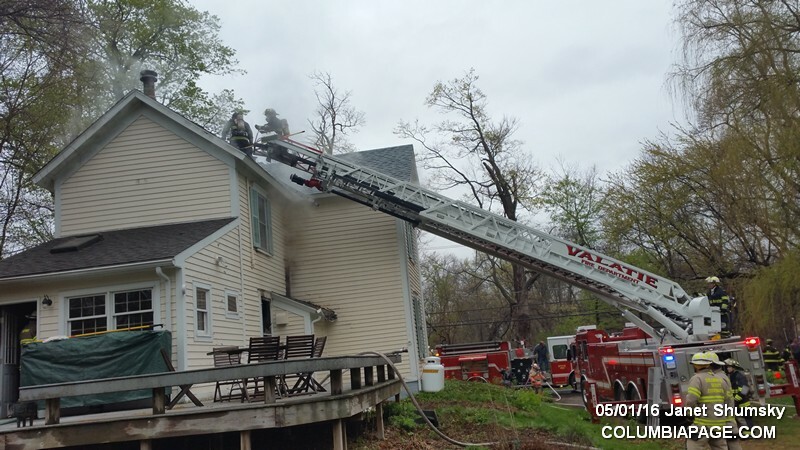 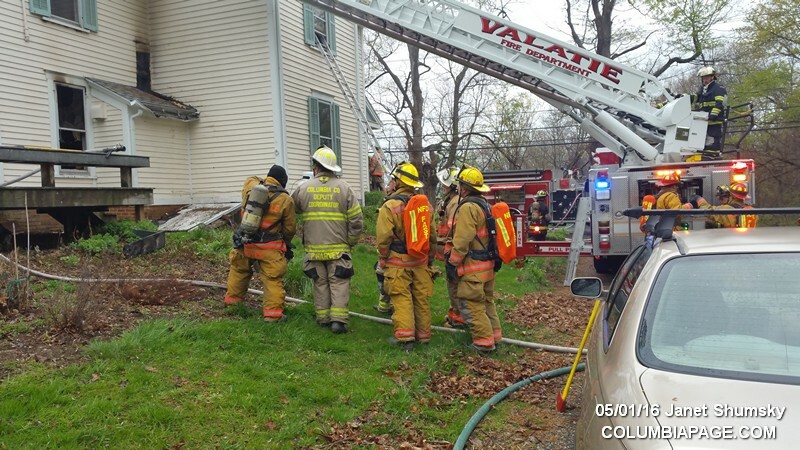 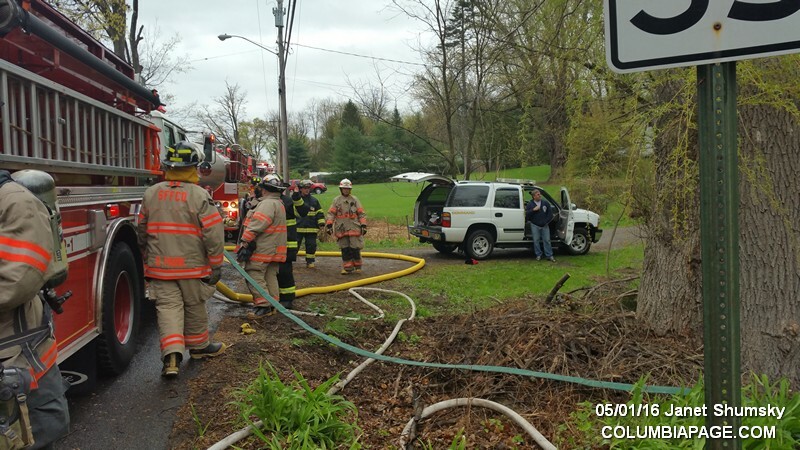 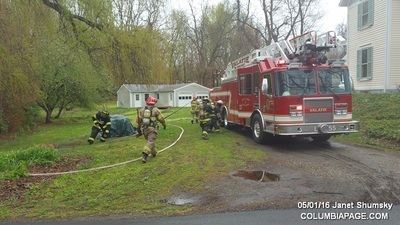 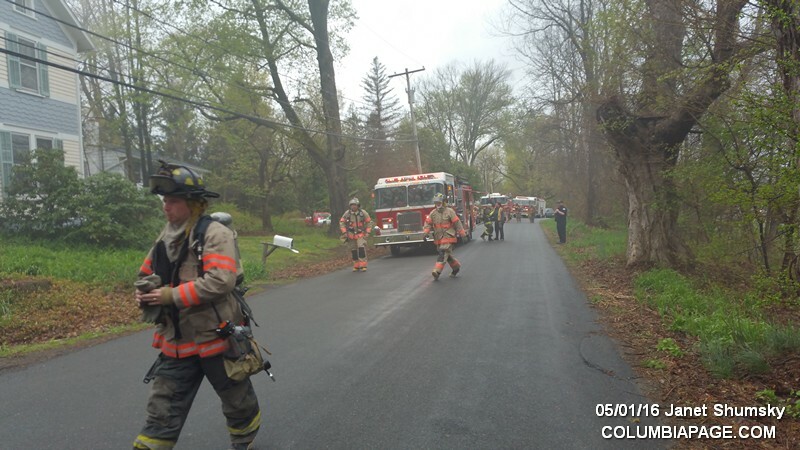 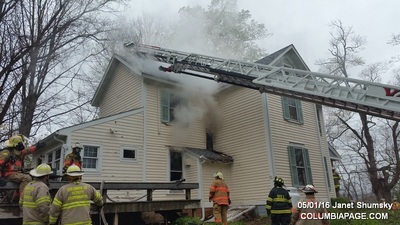 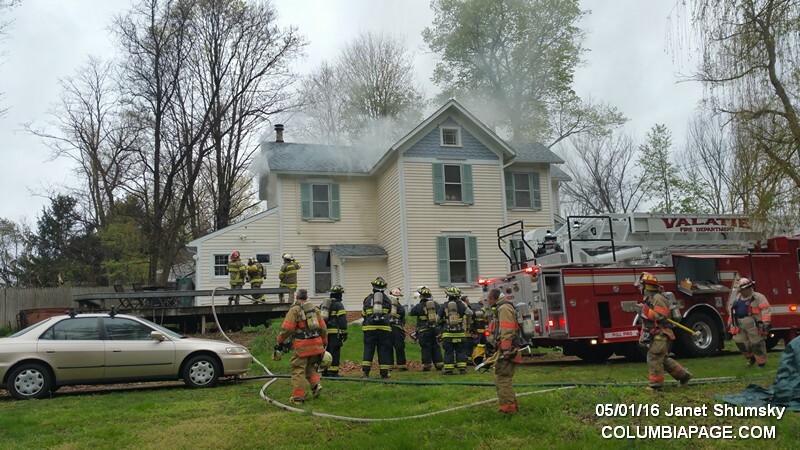 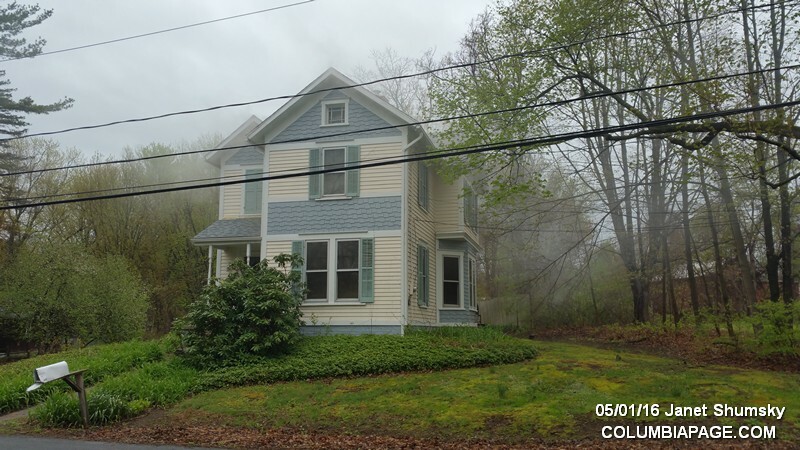 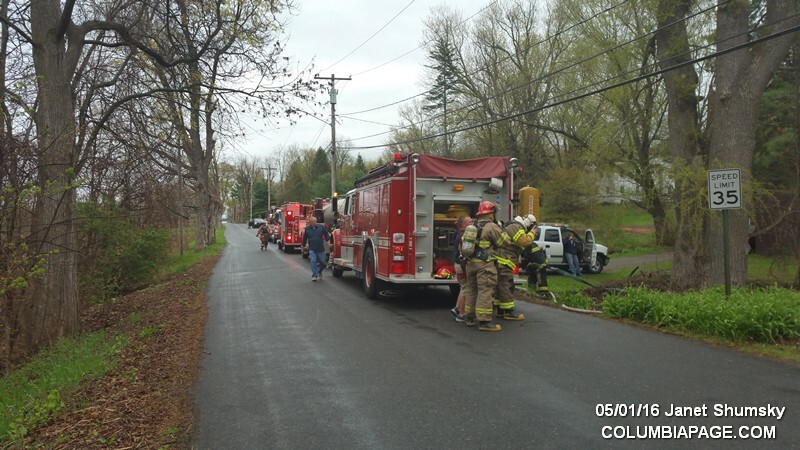 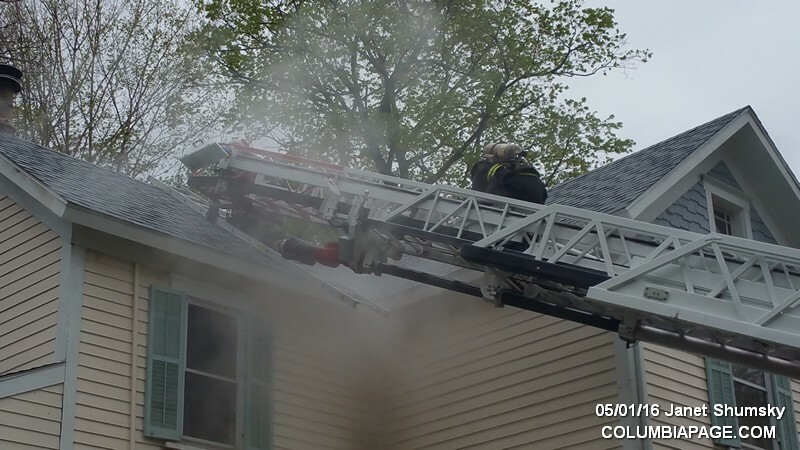 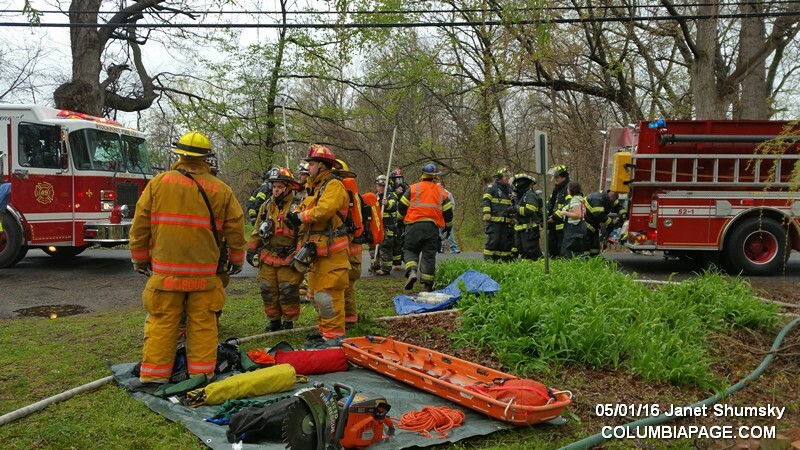 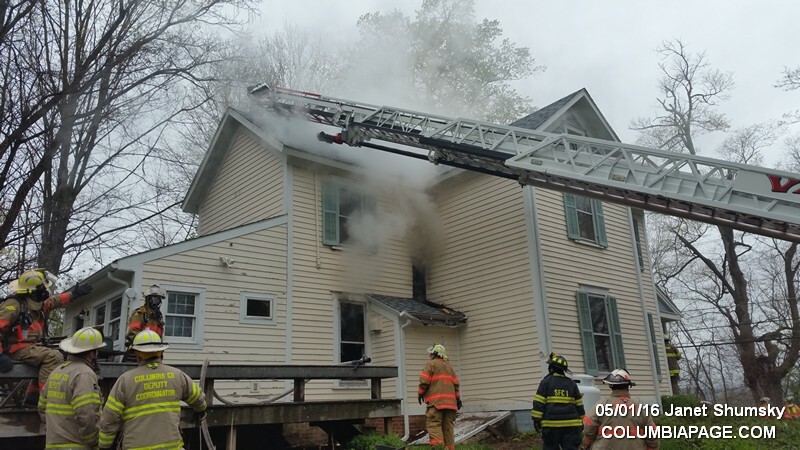 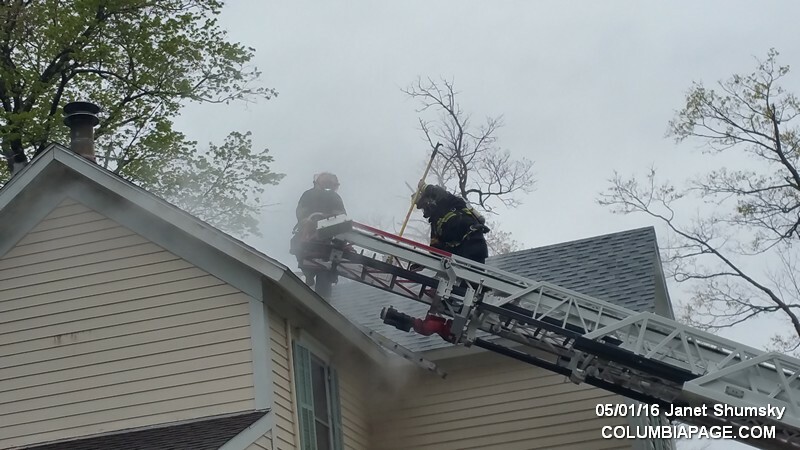 Columbia County 911 dispatched Stuyvesant Firefighters and Valatie Rescue at 4:08pm for a reported structure fire at 64 Summerset Road in the Town of Stuyvesant. 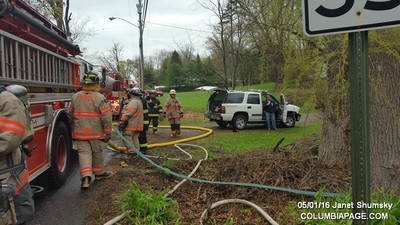 Mutual aid companies included Stuyvesant Falls, Stockport, Valatie, Niverville, Kinderhook, West Ghent, Schodack Landing, and Castleton. 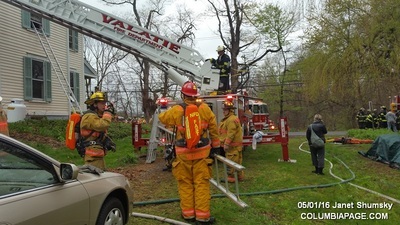 Stottville stood by in their own quarters. 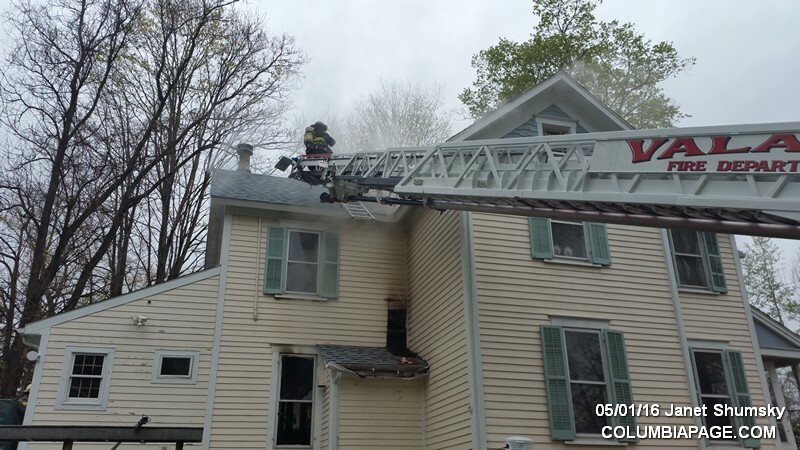 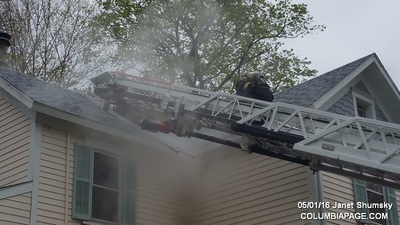 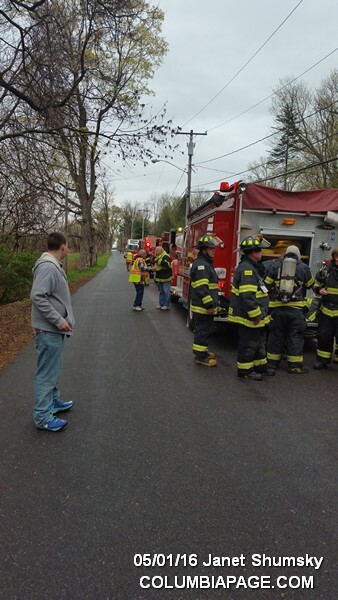 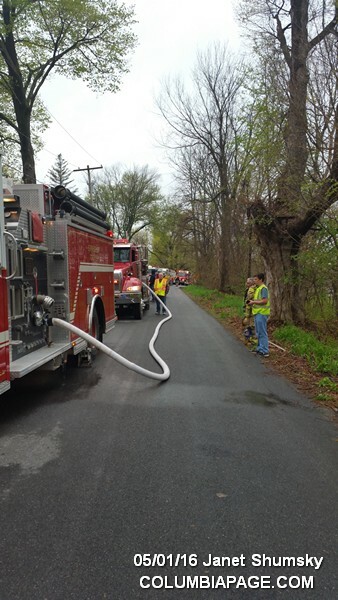 The Columbia County Fire Coordinators Office and New York State Police were on the scene. 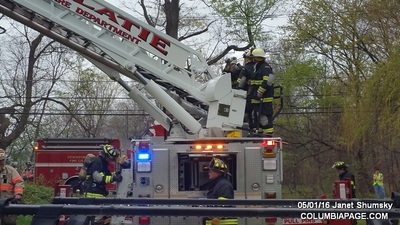 National Grid and the Stuyvesant Building Inspector were requested to the scene. 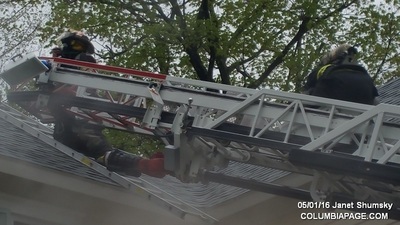 Firefighters were back in service at 7:49 pm.